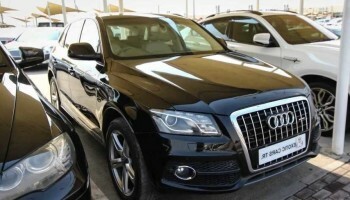 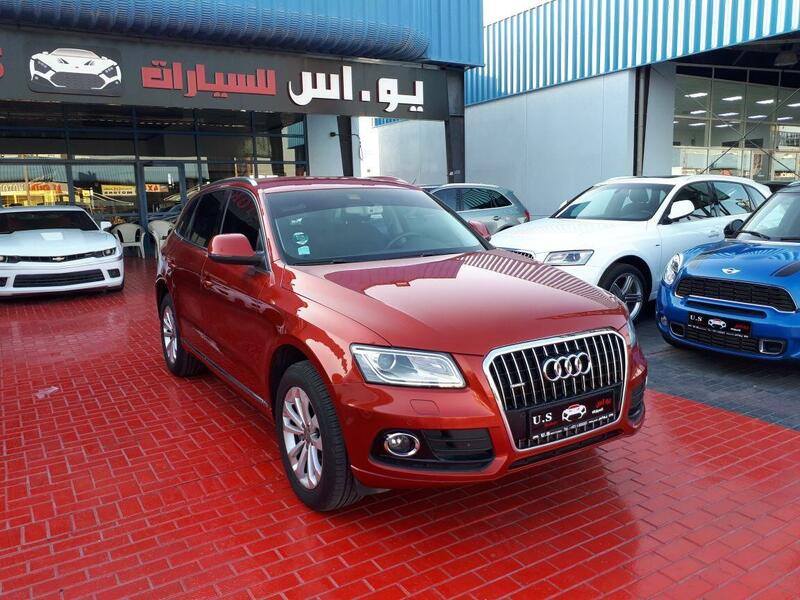 Find Audi q5 Price in UAE, reviews, photos, features, specification like gulf spec / US Spec / European spec. 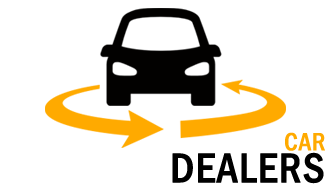 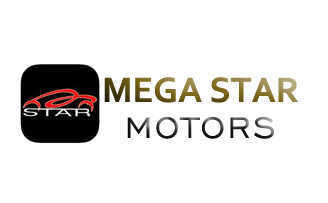 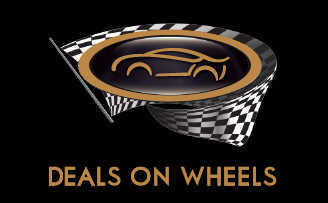 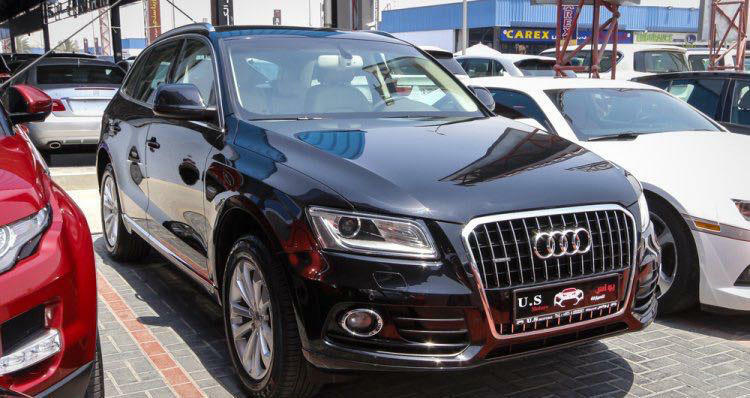 Find all series of Audi Cars in UAE, cars classifieds in UAE. 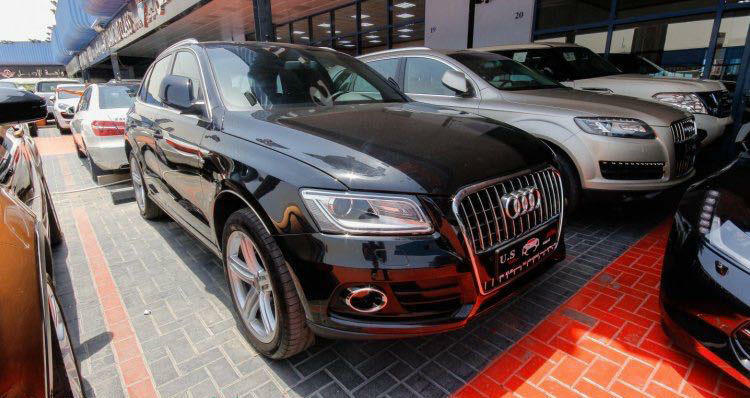 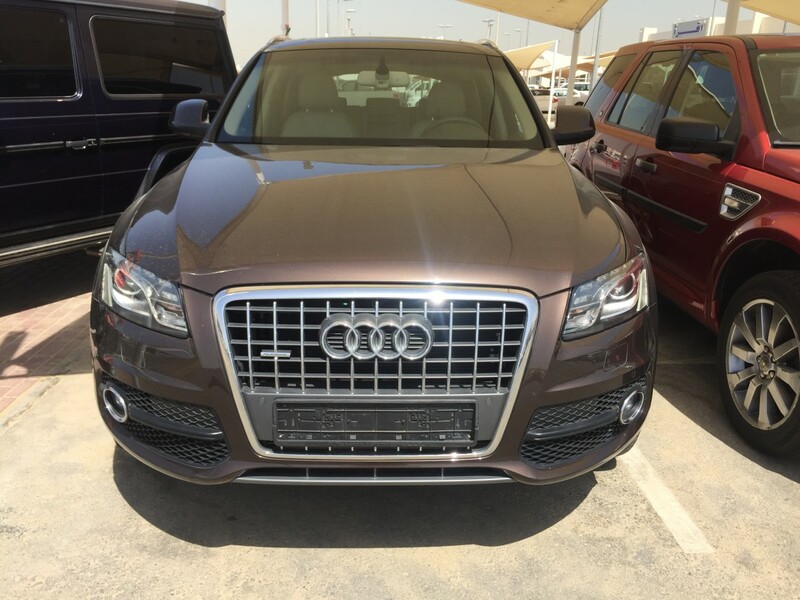 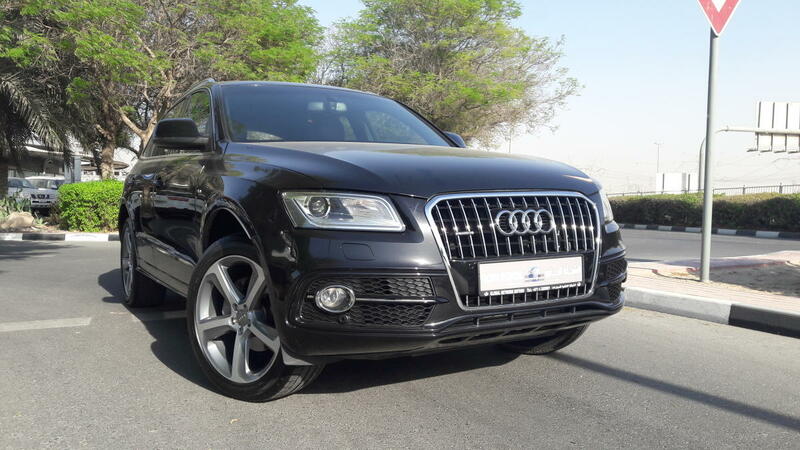 Audi Q5 V6 2015 GCC spec Under warranty used car for sale in Diamond class Motors, used car dealers in Dubai – UAE. 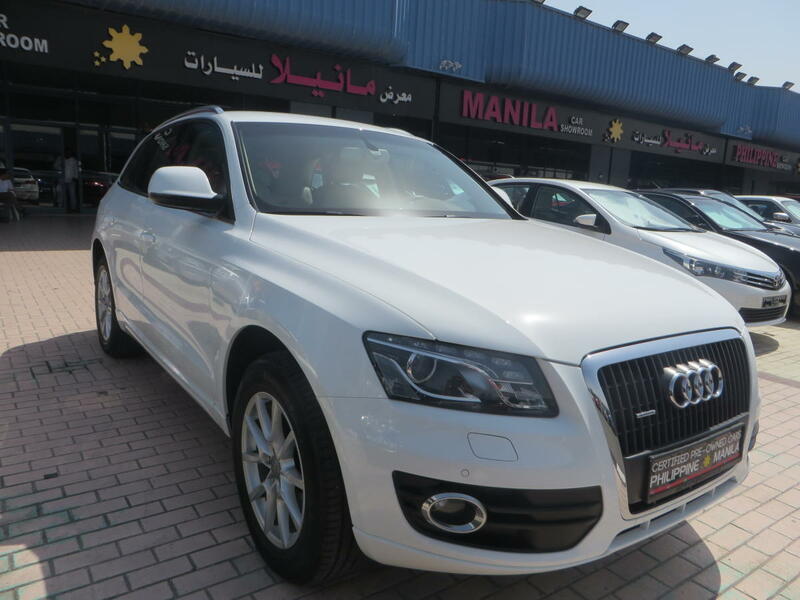 AUDI Q5 QUATTRO 2012 White Gcc spec Price: 69500 KMs : 79000KM Options:- cruise control, leather seat,cd, front/rear parking sensor, foglight,alloy wheels.